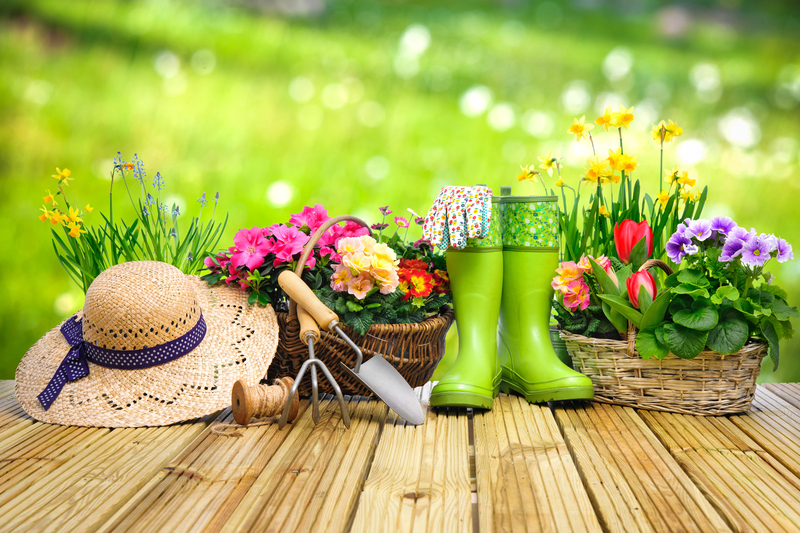 Your garden is an extension of your home, a place to live and thrive. 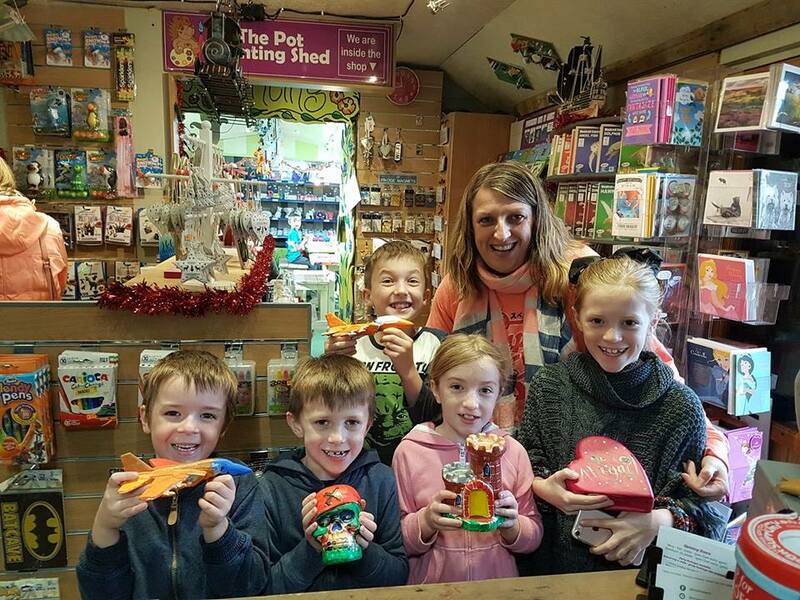 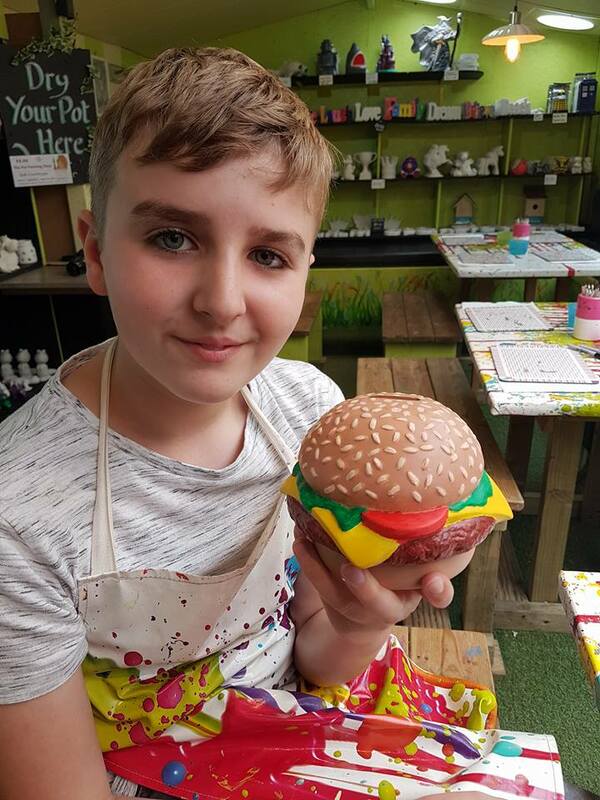 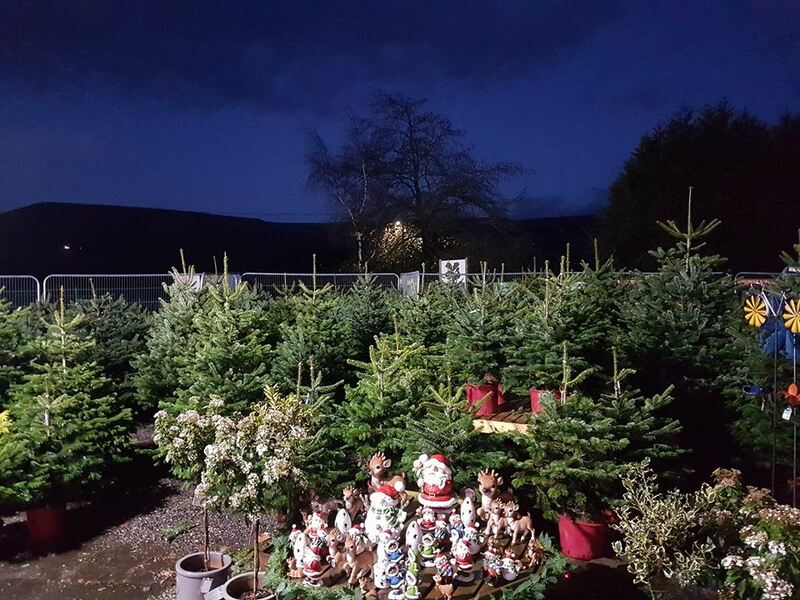 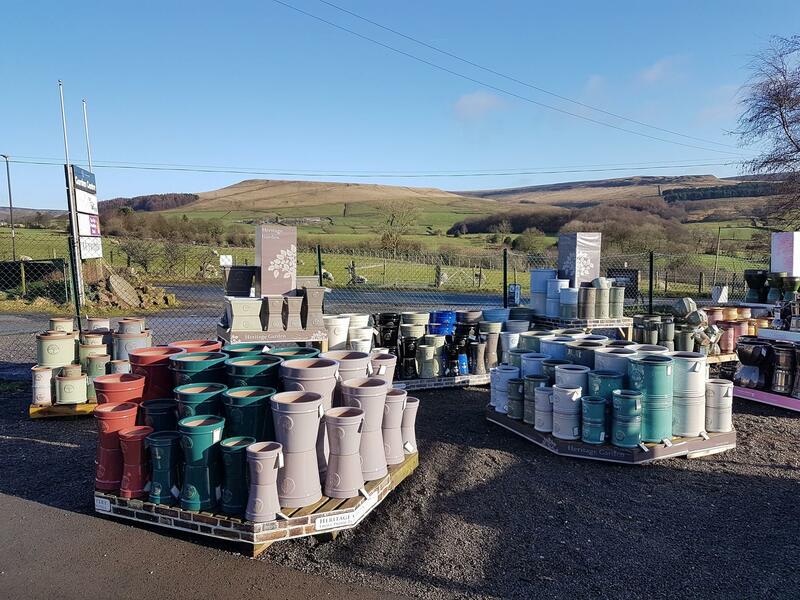 We are a family business based in Glossop in the High Peak, Derbyshire. 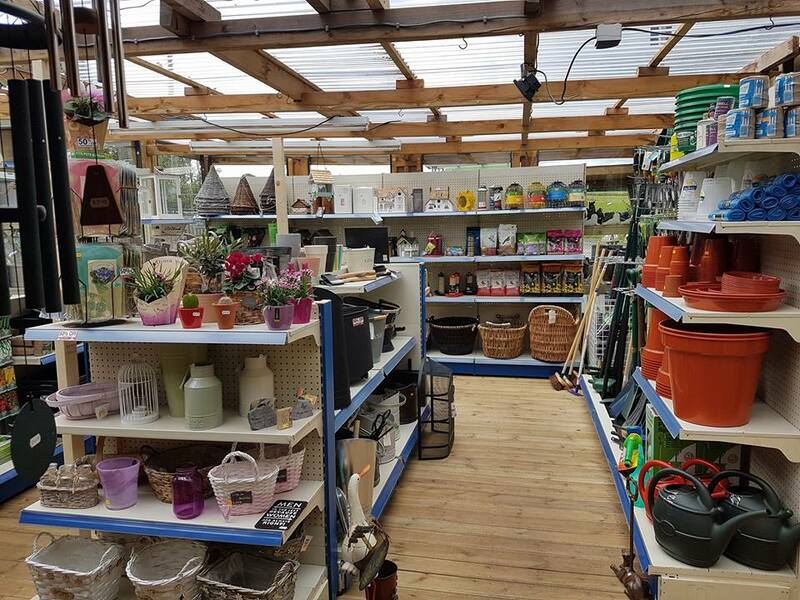 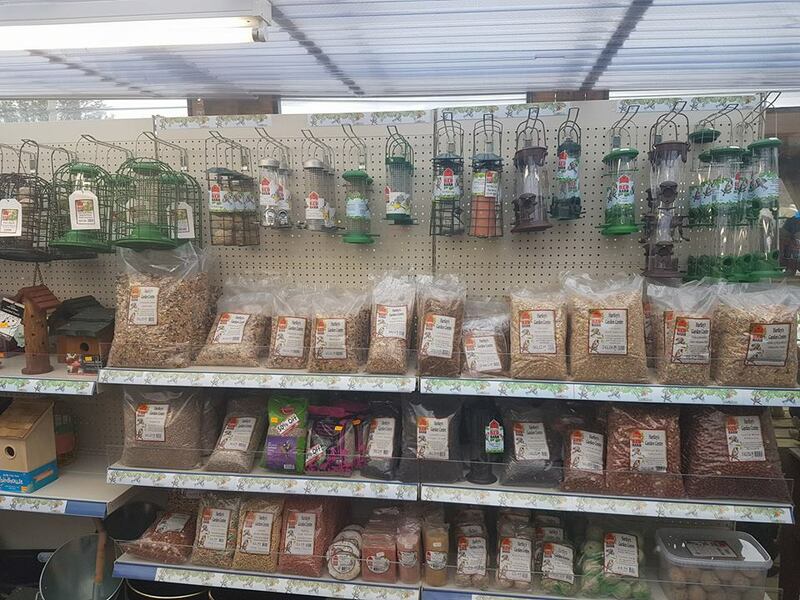 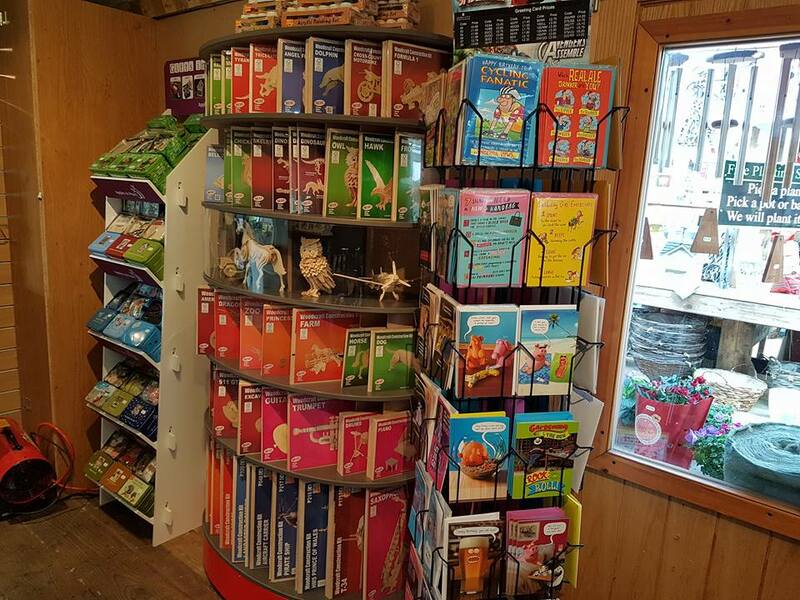 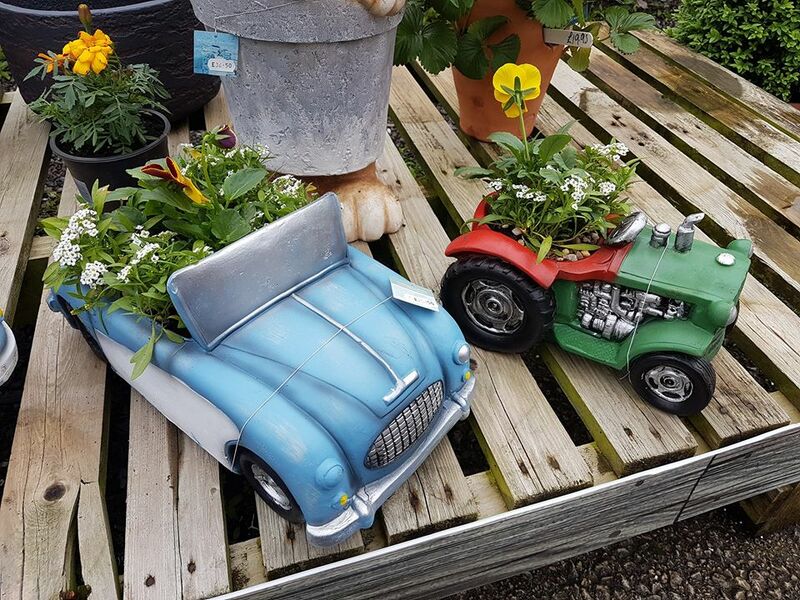 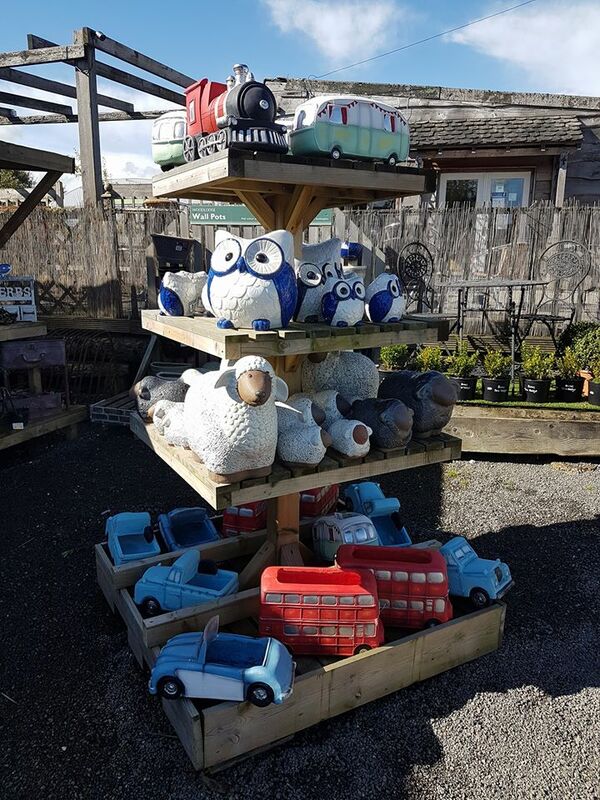 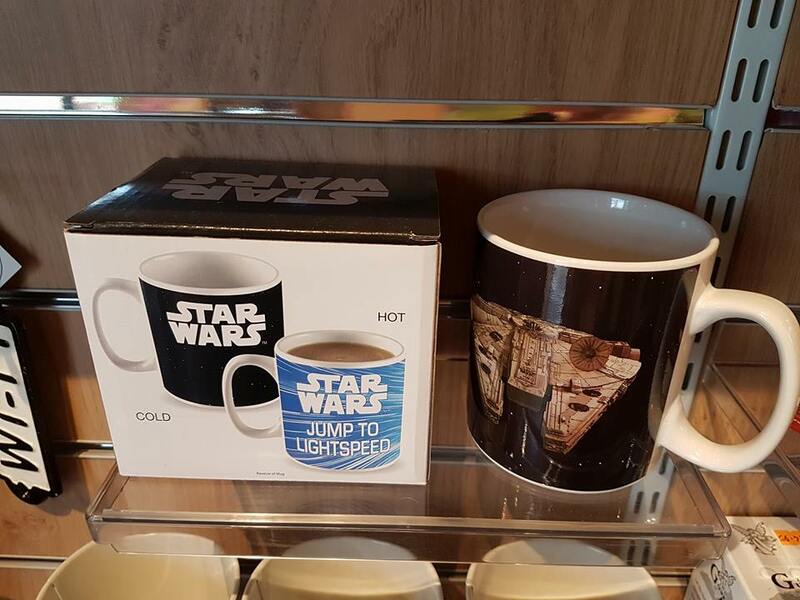 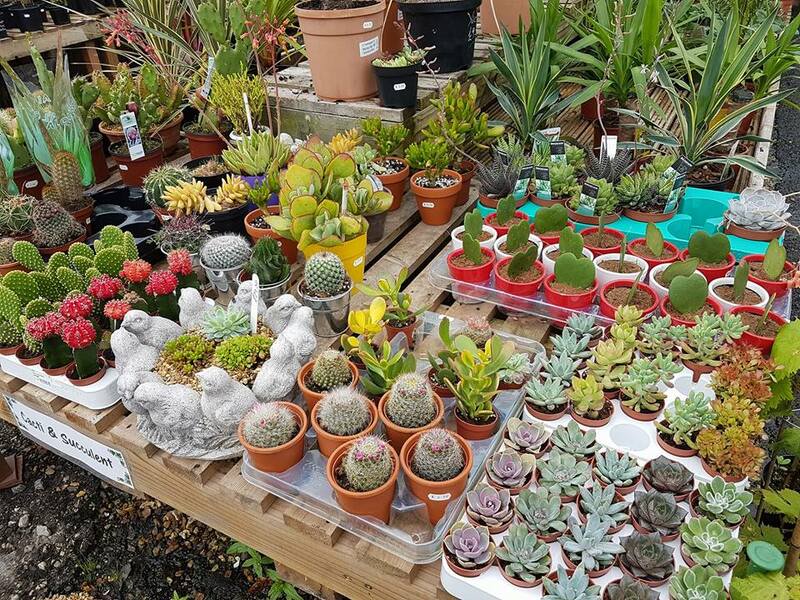 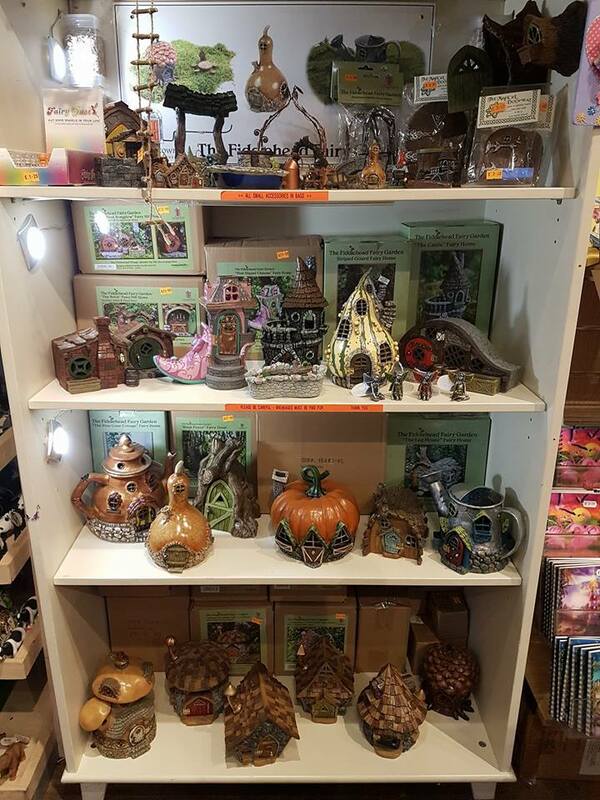 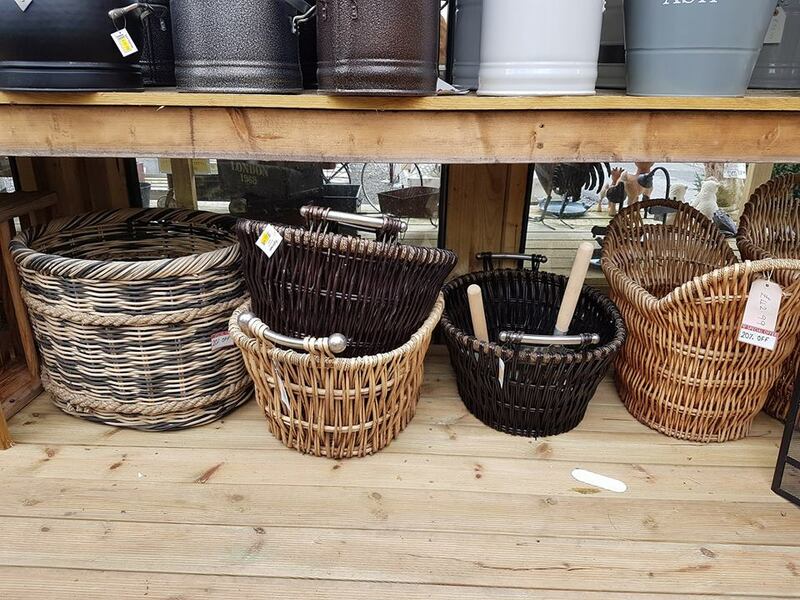 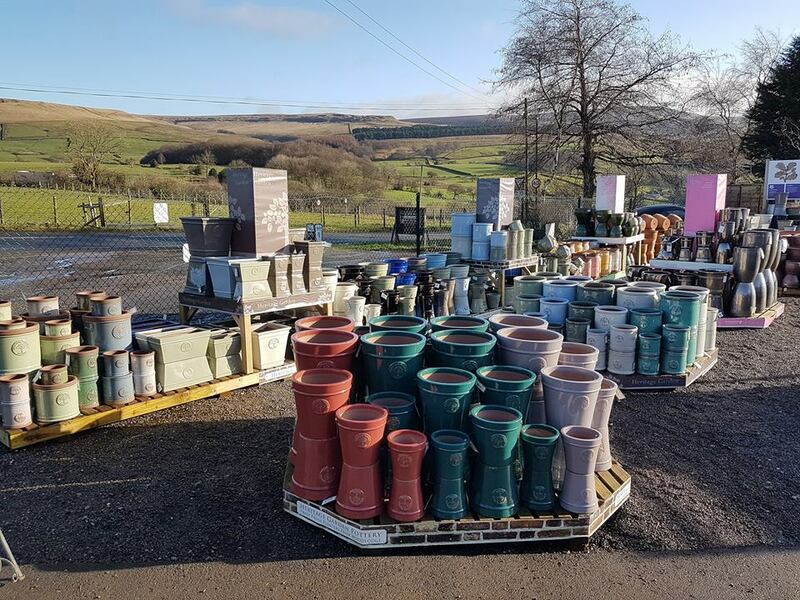 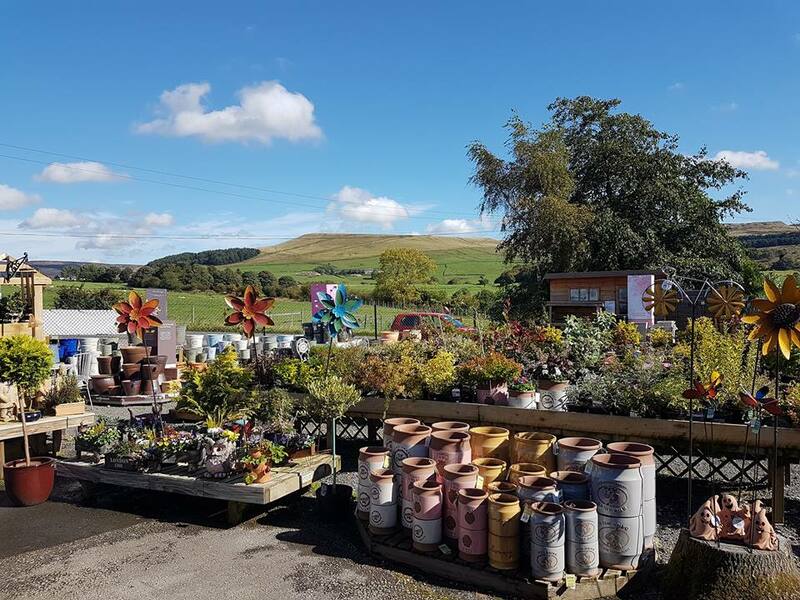 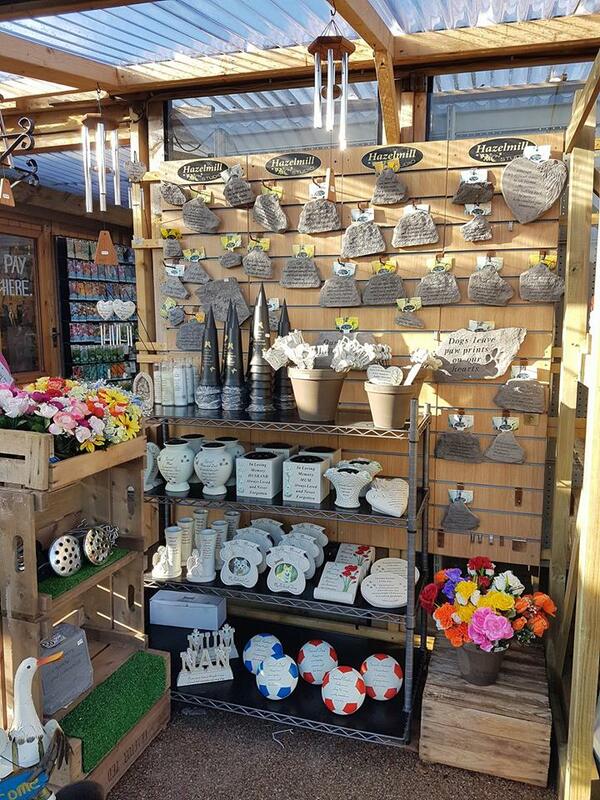 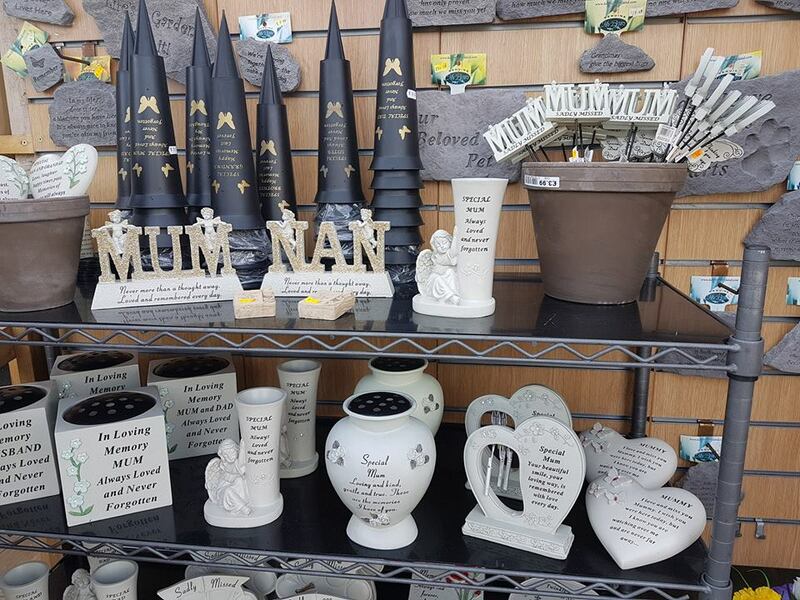 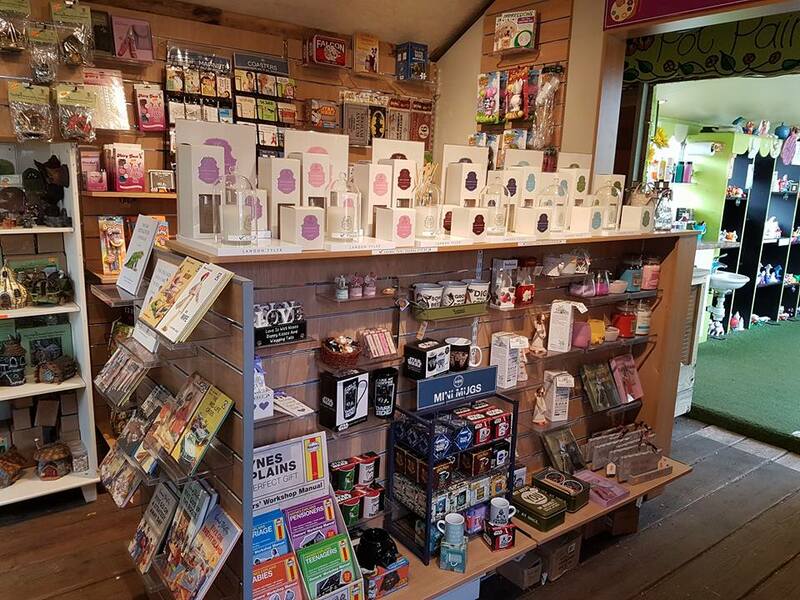 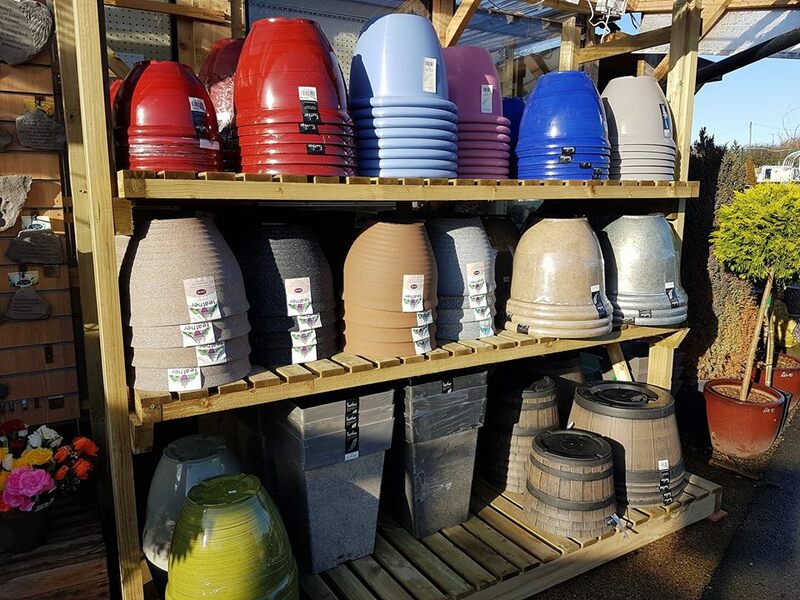 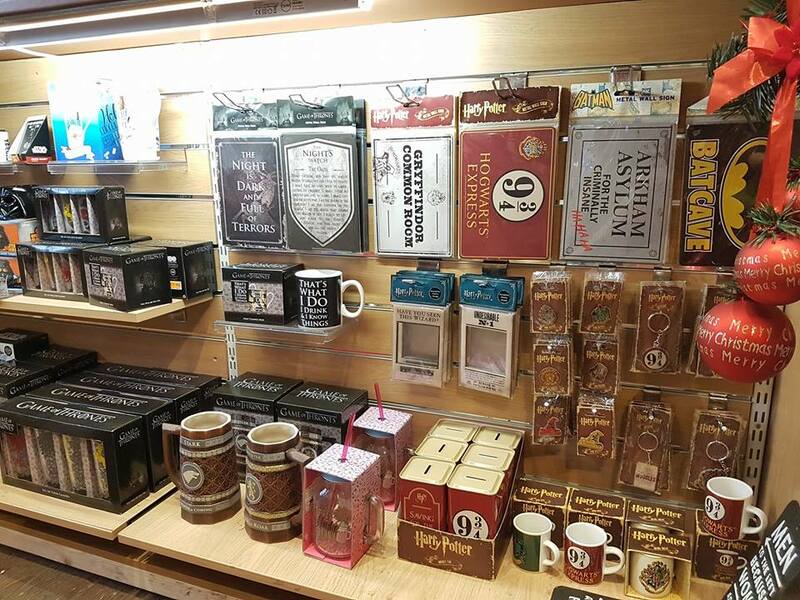 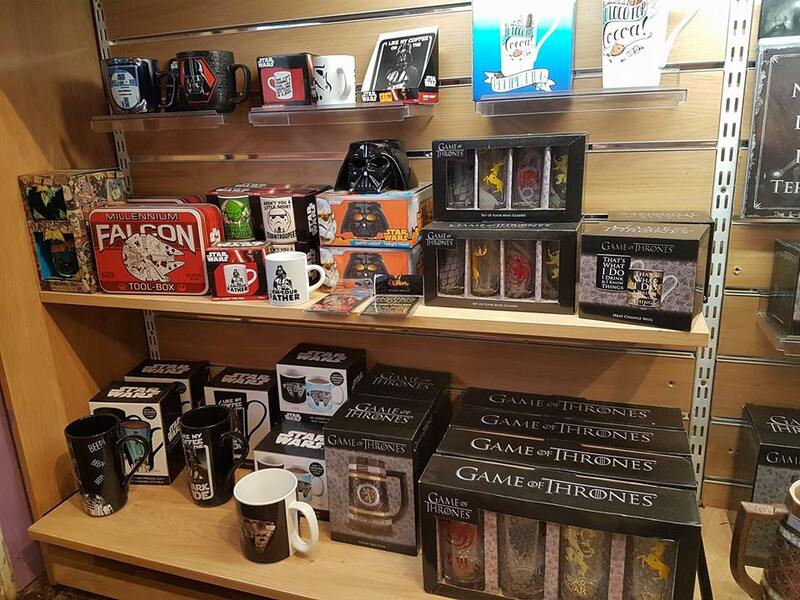 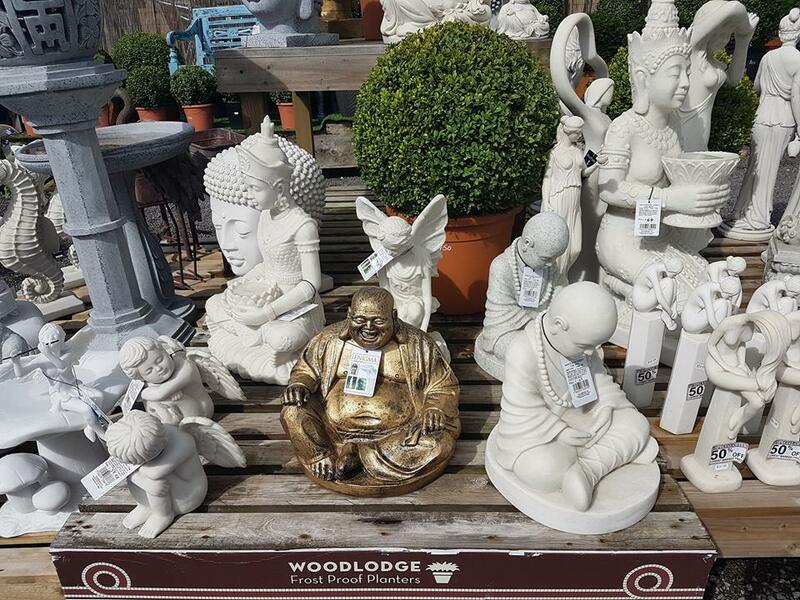 We are a small garden centre but we stock all the essentials you may need. 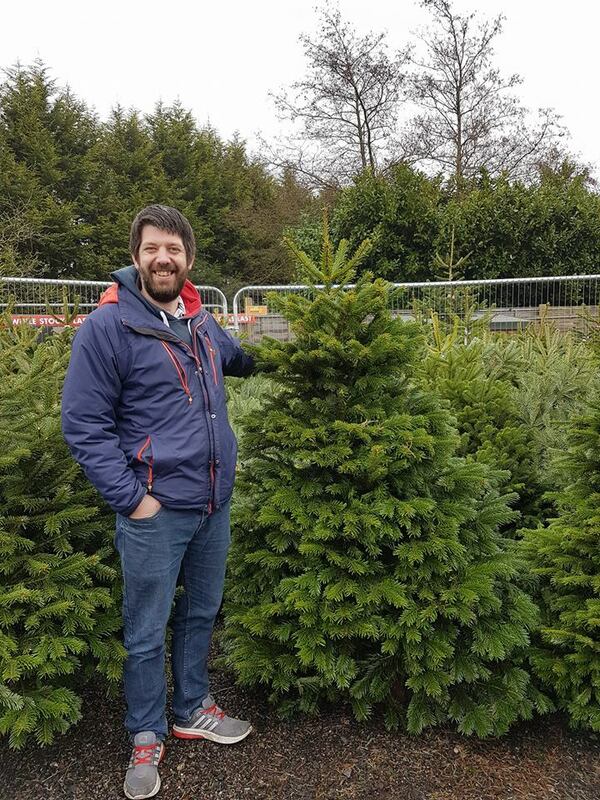 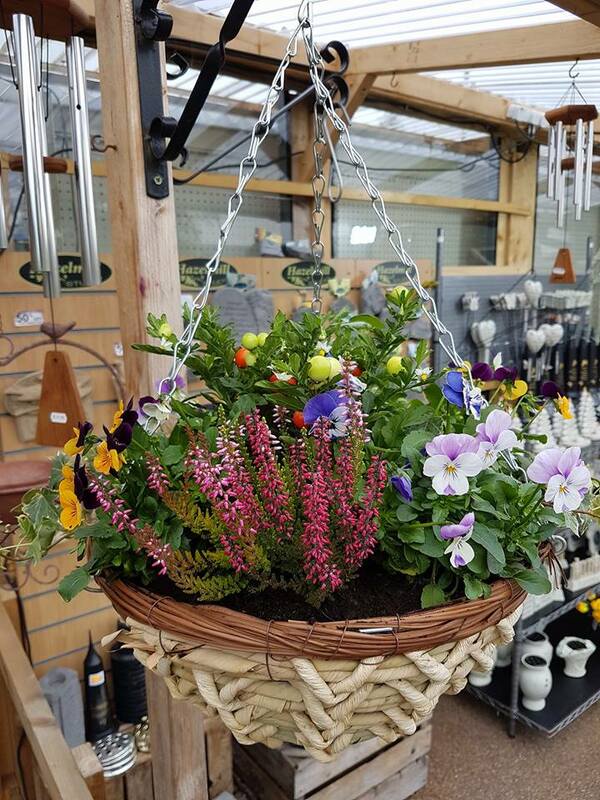 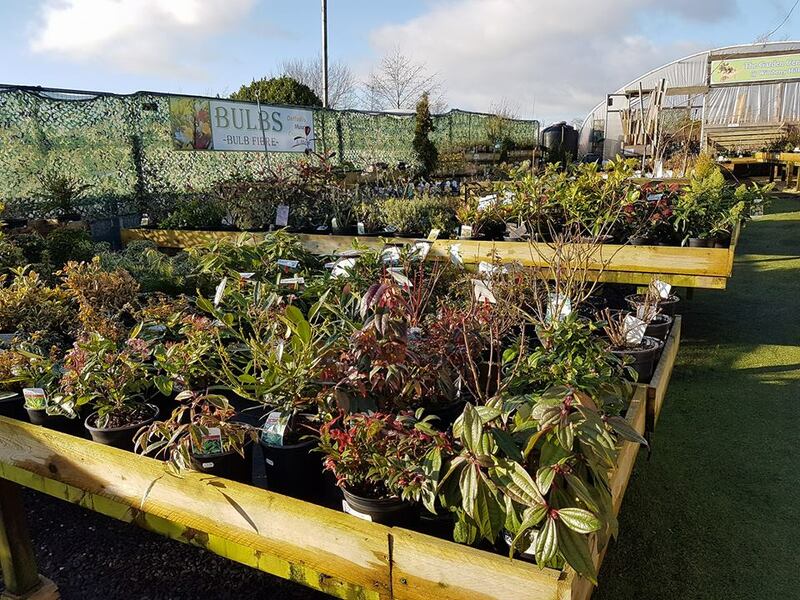 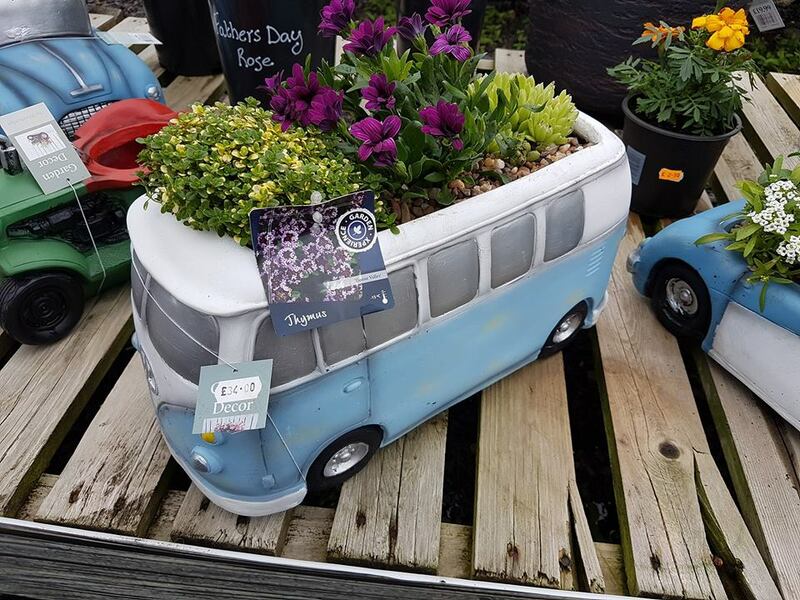 We focus on a caring attitude with customer service at our core, so if you need a lift out to your car with that bag of compost or you have questions on plants we will always strive to help. 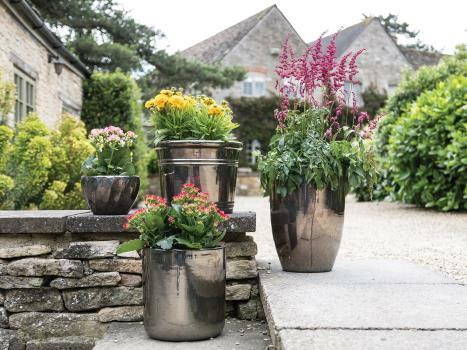 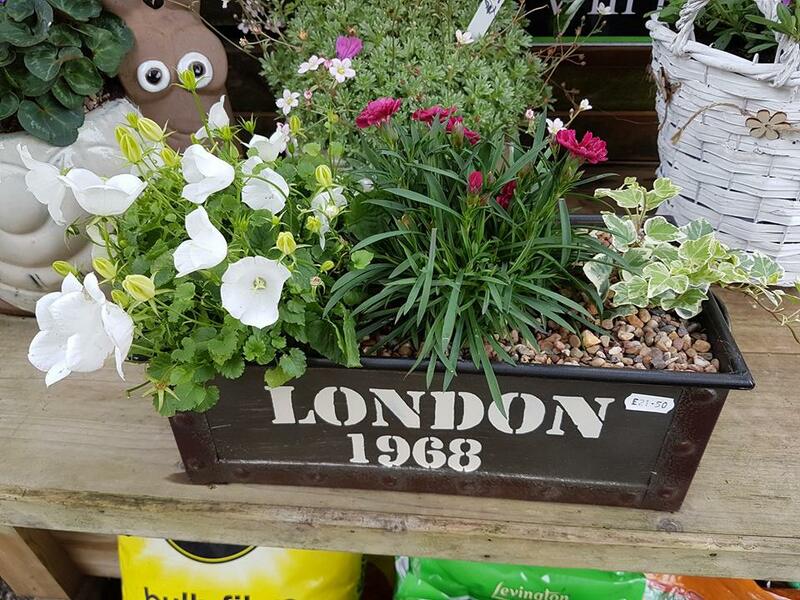 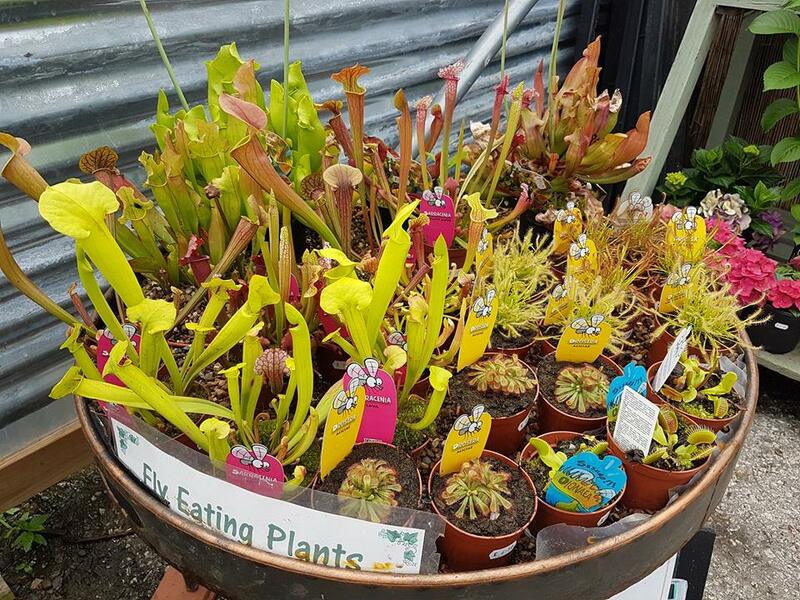 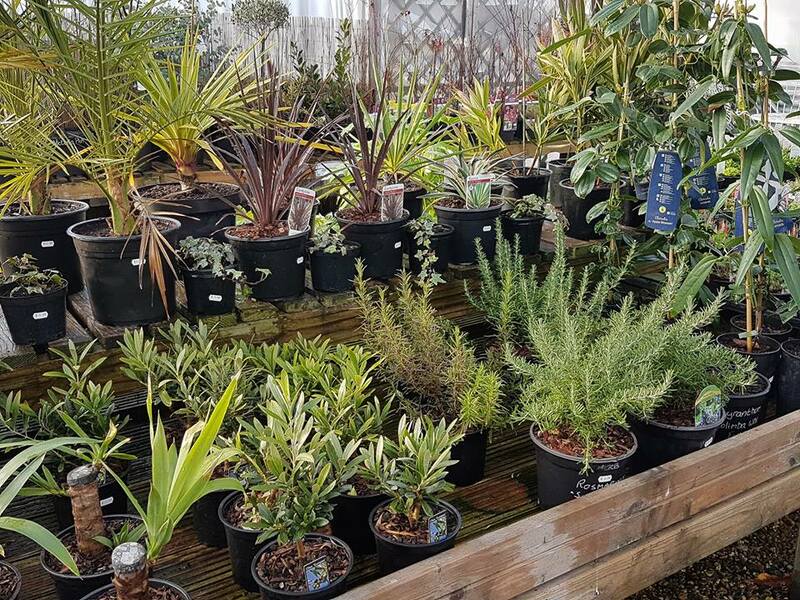 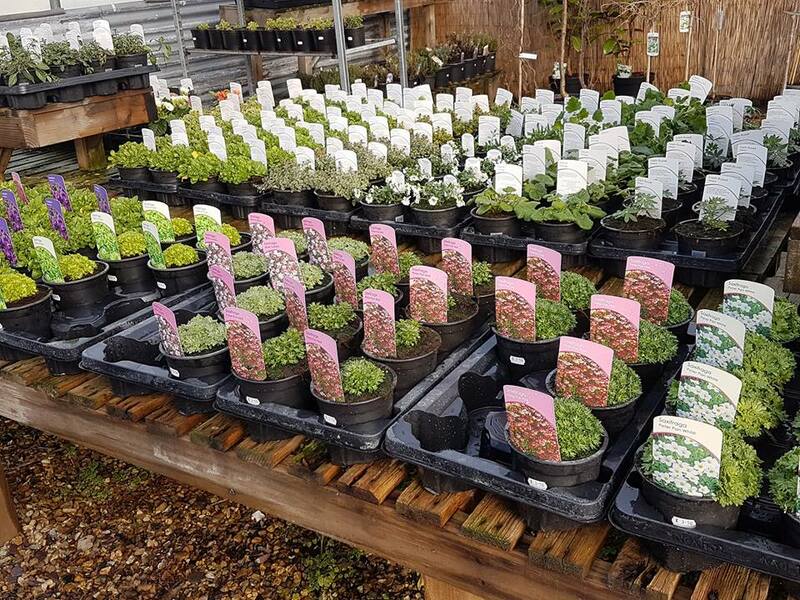 We stock British grown plants and as many other British products as possible.